The router you are using might require a static IP address instead of a dynamic IP address, using Static IPs prevents address conflicts between devices and allows you to manage them more easily. Plug one end of the Ethernet cable into your computers Ethernet port. Plug the opposite end of the Ethernet cable into to the Ethernet port located on the back of the Pepwave, Cradlepoint, Device Connector. Congrats to Ken B. of Oscoda, Michigan who just won a $25.00 Restaurant.com gift code for writing a review for Verizon Novatel USB760 - Refurbished, Like New No Contract Upgrade at 3Gstore.com! Every week we randomly pick one product review from the previous week and award the writer a $25.00 gift code. We appreciate ALL the reviews our customers write, whether they are positive or negative - honest reviews like Ken B.\'s help other customers decide if the product is right for them. After you purchase a product from 3Gstore.com, we encourage you to log in and 3Gstore.com and leave a review letting people know how the product worked for you - you'll be helping others, and you'll automatically be entered to win a restaurant.com gift code!. iBoot cloud setup guide. Use to setup your iBoot with the IBCS server to centrally manage all your iBoots from a single login. Bellevue, Washington – November 20, 2014 – On the heels of recent LTE upgrades in Philadelphia and Connecticut, T-Mobile (NYSE: TMUS) today announced that Wideband LTE has landed in Boston, MA. Already the fastest, T-Mobile has made mobile speeds even faster around Beantown by upgrading its LTE network to Wideband LTE, bringing up to a 50% increase in mobile speeds to LTE customers. In addition to Boston, customers in surrounding areas – including Springfield, Worcester as well as Providence and Warwick, RI – are all experiencing super-fast download speeds, making access to their favorite content seem almost instantaneous. Already in November, T-Mobile customers in the greater Boston area have observed download speeds as high as 94 Mbps. Wideband LTE doubles the bandwidth and increases the capacity of T-Mobile’s LTE network to help deliver faster peak speeds. It is like adding more lanes to a freeway for all LTE customers to speed along in. With T-Mobile’s Wideband LTE, customers can download a full 90 minute HD movie to their phone or tablet in three and half minutes or a whole album in just nine seconds with theoretical peak download speeds of 110 Mbps. With the average download speed in the Boston area clocking in at 24.1 Mbps, T-Mobile customers are seeing speeds faster than AT&T, one and a half times faster than Verizon and two and half times faster than Sprint. Recently Verizon Wireless quietly made some changes to their ETF (Early termination fee) policy that will make it harder to get out of your wireless contract. For the last few years Verizon’s ETF was $350 and went down $10 each month you completed within your two year contract. Verizon is no longer pro-rating the first 8 months of your 2/yr contract, so if you want to switch to a new carrier 6 months in you’ll need to pay the full $350 instead of getting a $60 reduction for the 6 months you’ve completed of your 2 year contract. Only users that have signed a 2/yr agreement with Verizon after November 14th, 2014 will be impacted by the new ETF change. Existing customers under a 2/yr agreement that signed before 11/14 will still have a pro-rated ETF in the event they decide to switch wireless providers. 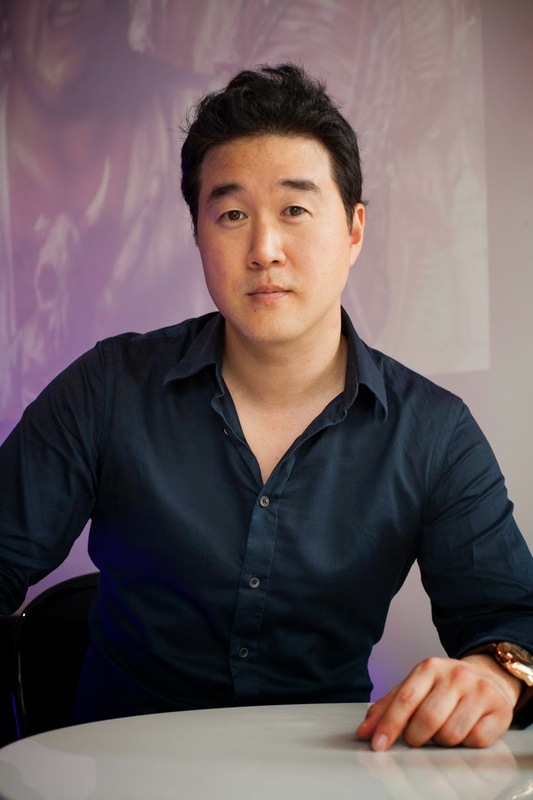 Robert Kim (aka Bob Kim, aka Bobby Kim, aka Qi-Wan Kim, aka John Bobby Kim) is called as he is, a "Con-trepreneur". This whole 3Gstore story has its roots in trying to stop this con-artist back in 2005. Lots of 3Gstore history in this (long but great read) blog post. 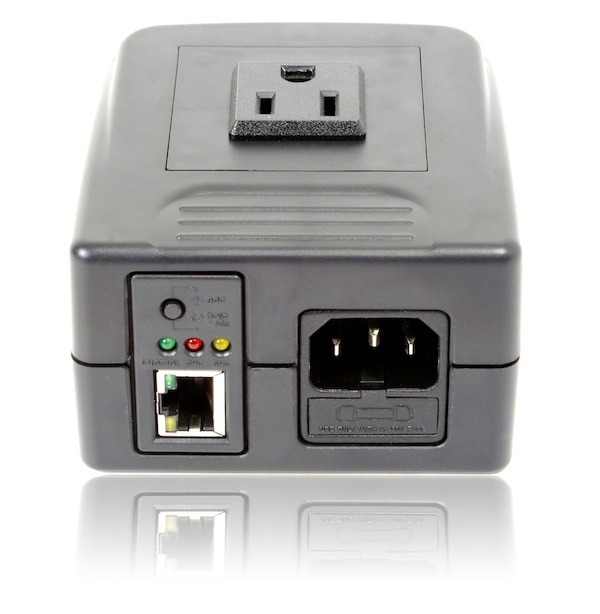 Congrats to Robert M. of Damariscotta, Maine who just won a $25.00 Restaurant.com gift code for writing a review for Remote Power Switch - 1 Outlet - Home Automation and Remote Reboot (Routers, WebCams, Servers, etc) at 3Gstore.com! Every week we randomly pick one product review from the previous week and award the writer a $25.00 gift code. We appreciate ALL the reviews our customers write, whether they are positive or negative - honest reviews like Robert M.\'s help other customers decide if the product is right for them. After you purchase a product from 3Gstore.com, we encourage you to log in and 3Gstore.com and leave a review letting people know how the product worked for you - you'll be helping others, and you'll automatically be entered to win a restaurant.com gift code!. As of about 2:20pm CST, 3Gstore experienced an outage with our phone service. We apologize for the inconvenience this has caused for our customers! While we work diligently to get things back up and running, we urge you to reach out to us via our online chat system OR email at this time. 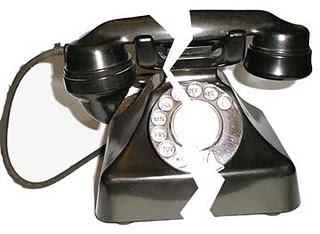 UPDATE (3pm CST): Our phones are back up, so give us a call! This tip sheet shows you how to properly insert the appropriate standard size (2FF) SIM card into the Cradlepoint ARC modem caps. *NOTE: If using a micro size (3FF) SIM you MUST use an adapter! 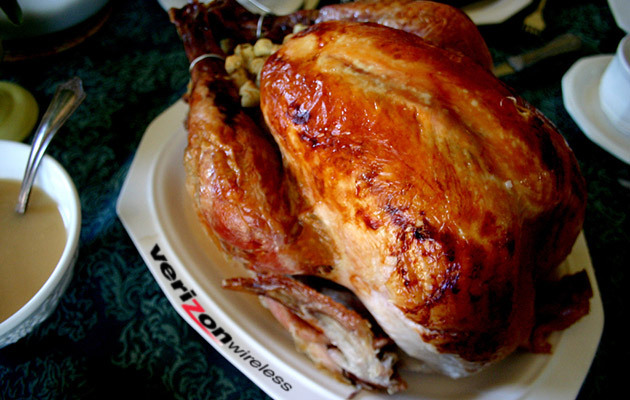 If you’ll be traveling on Thanksgiving Eve this year (Nov. 26th), Verizon’s got a treat for you! They’ll be taking advantage of one of the busiest travel days and giving away lots of free items - and not just for their customers, but EVERYONE! They’ve even deemed the day “Connection Day” and created a special website for it. How is it that Verizon is doing this? They’re working with several large companies, such as Amazon, Apple, Boingo Wireless, Condé Nast, Gogo Technologies, JetBlue, and Pandora. A Selection of 10 free/discounted apps, plus two free Audible book downloads (new members) or $10 Audible credit (current members) from Amazon. Free Digital Edition downloads of 17 Condé Nast Publications, including Wired, Vanity Fair and GQ. 30-minute complimentary Internet sessions through Boingo Wireless (at airports) and Gogo Technologies (in-flight). Free in-flight Fly-Fi (Wi-Fi) on JetBlue flights between Nov. 26 and Dec. 24. A free seven-day trial of Pandora One. *For more details, be sure to check out the website they’ve created for this special day! You can even sign up to be notified when they’re available! Of course, not all the deals are for everyone. Verizon customers who sign up will get an extra 1GB of sharable data immediately applied to your account, plus another 1GB on your next billing cycle. Ken Dixon, who is the Vice President of Marketing for Verizon Wireless, made the following comments about these offers, "As we approach the holiday season, we wanted to show how much we appreciate our customers. We hope that not only our customers, but everyone, will take advantage of this day — a day to connect with family and friends, to learn something new about their device, or just to provide a little more entertainment during what can often be a hectic kick off to the holiday season." 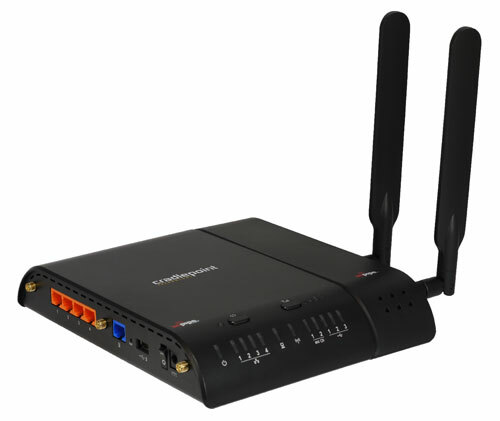 Congrats to Al T. of Streetsboro, Ohio who just won a $25.00 Restaurant.com gift code for writing a review for Cradlepoint ARC MBR1400 With Embedded AT&T/Canada 3G/4G Modem Firmware 5.1.2 at 3Gstore.com! Every week we randomly pick one product review from the previous week and award the writer a $25.00 gift code. We appreciate ALL the reviews our customers write, whether they are positive or negative - honest reviews like Al T.\'s help other customers decide if the product is right for them. After you purchase a product from 3Gstore.com, we encourage you to log in and 3Gstore.com and leave a review letting people know how the product worked for you - you'll be helping others, and you'll automatically be entered to win a restaurant.com gift code!. This tip sheet shows you how to properly insert a standard size (2FF) SIM card into your Cradlepoint COR IBR1100 or IBR1150 routers. This tip sheet has been edited for firmware version 5.0.4 and above. It will walk you through the configuration we have found works best for gaming. Please be aware that we cannot guarantee this will allow you to receive an Open NAT type. In some cases the best that can be achieved is NAT type 2 moderate.